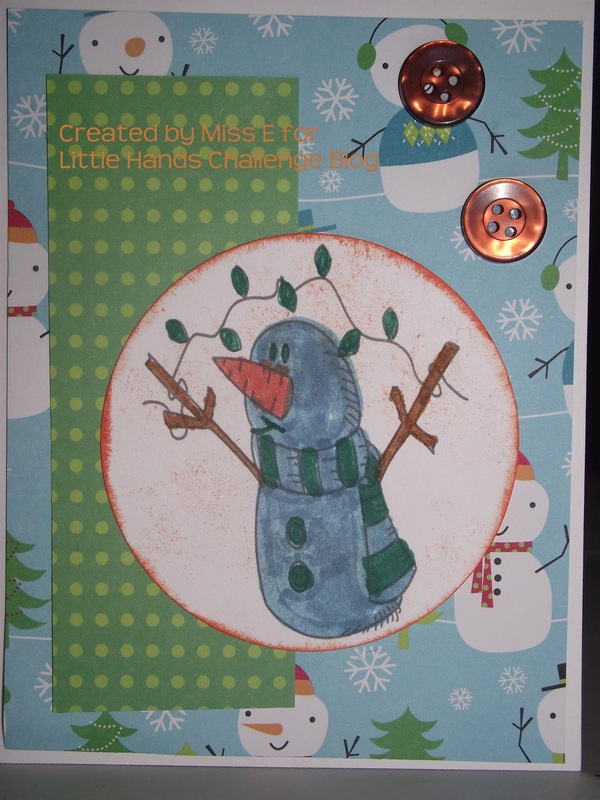 Little Hands Challenge Blog: Challenge #4 ~ CHRISTMAS! I am sure that you are all in Christmas card making moods. I know we are! So it is perfect that the theme of our fourth challenge is CHRISTMAS!!! 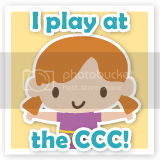 Put those 'little hands' to work and join us with your creations before Dec. 31st. 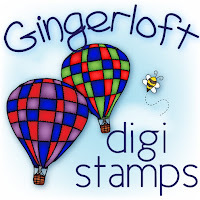 Our sponsor for this month is Squigglefly. And a VERY MERRY CHRISTMAS from all of us at the Little Hands Challenge Blog!!! What fabulous Christmas cards! So cheery and full of Christmas spirit! 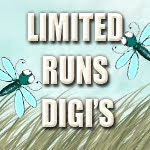 the design team did a fabulous job with Squigglefly's images! Hi! I was wondering if like I could enter a card I made for a challenge the beginning of this month and did not enter in any of your challenges. 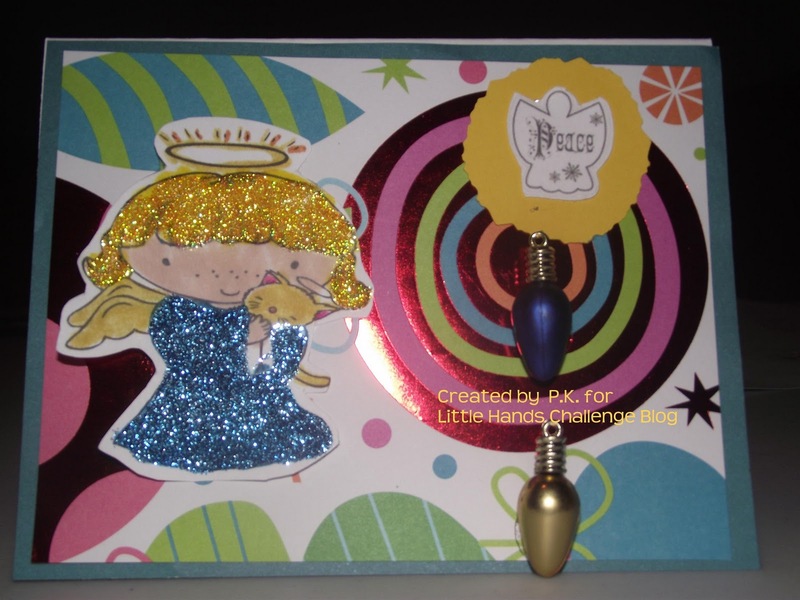 Megann, we would love for you to join us at Little Hands Challenge Blog with a NEW creation. The one you recently posted was done so on Dec. 9th and our Christmas challenge had not even begun yet. Hope this answers your question. Hope you have a very Merry Christmas!! !